As you may already have noticed Bimba y Lola is one of my favorite stores. I don’t usually buy many clothes there but I’m completely crazy for the handbags, jewelry and other accessories like scarves for instance. 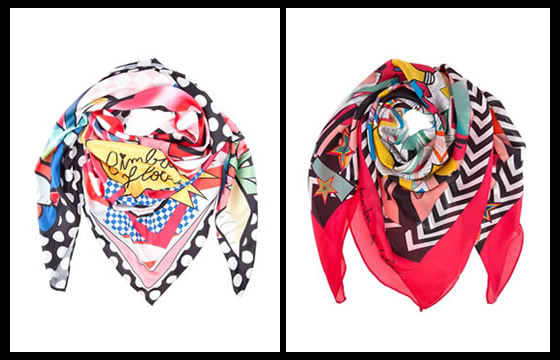 There is no Bimba collection without cute scarves. 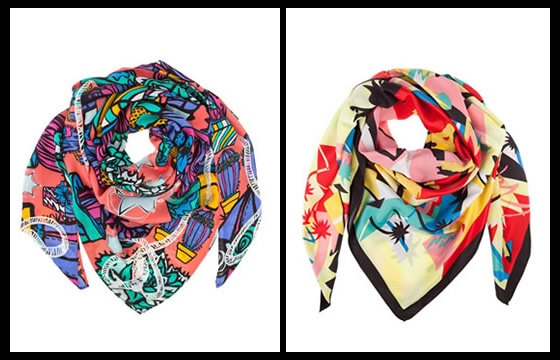 If you are not familiar with Bimba´s scarves you don’t have an idea of what you are missing. 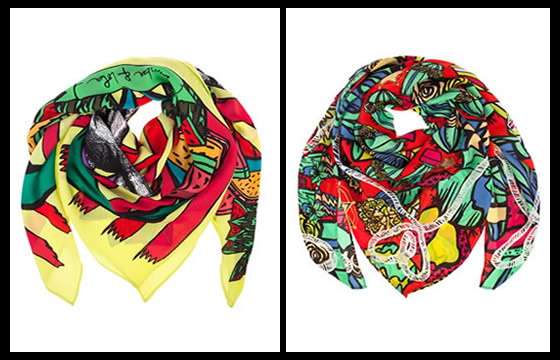 The scarves are super fun, colorful e with unique designs. This year´s collection is amazing and I personally have my eyes on these. 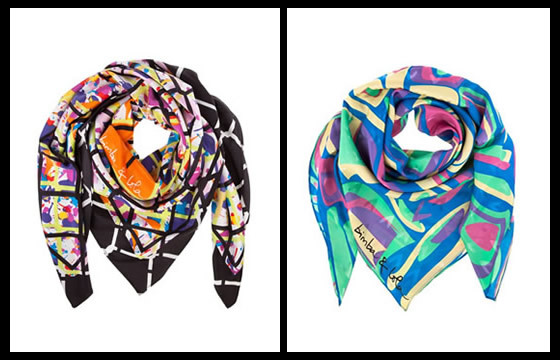 Love this scarves! So colorful! Hope you visit my blog!! Please visit my blog too! !